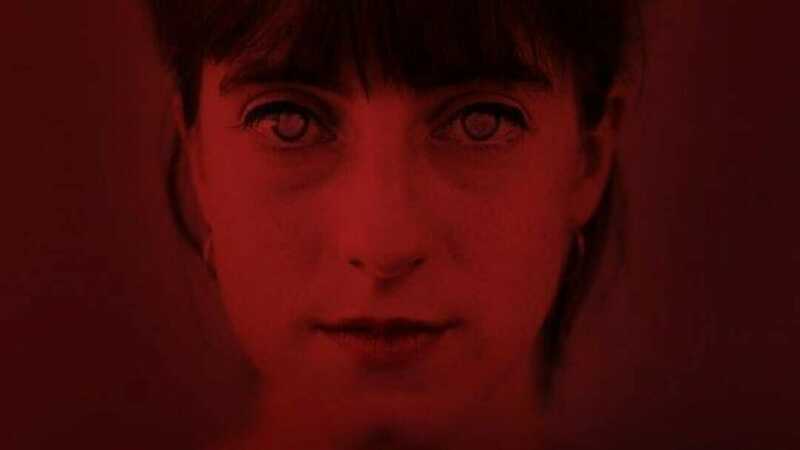 Dangerous Lenses by Brooke Robinson, and directed by Melissa Dunne comes to VAULT Festival 2019. Ann is a recluse. She lives alone in a block of flats, addicted to watching her neighbours’ lives. When a new tenant and his daughter move in, Ann looks on as usual. But when her new neighbour insists there is no little girl staying with him, Ann’s curiosity turns to obsession. A dark fuzz keeps blurring her vision, which is rapidly deteriorating. Are her eyes just playing tricks or is an actual wrong being done across the way? This resonant and powerful play explores a predicament that haunts us all; just how alone we can really be in the midst of this crowded city. From the offbeat brain of one of Australia’s most exciting playwrights, Dangerous Lenses is a taut thriller that questions if you really can trust what you see. Papercut Theatre supports and facilitates development for new writers. They are committed to enhancing and developing the artistic process by actively interrogating the writer–director relationship at all stages. Their most recent productions ‘Masterpieces’, a revival of Sarah Daniel’s classic and ‘Just to Get Married’, a revival of suffragette Cicely Hamilton’s opened to critical acclaim. Dangerous Lenses is at VAULT Festival 23rd to 27th January 2019.